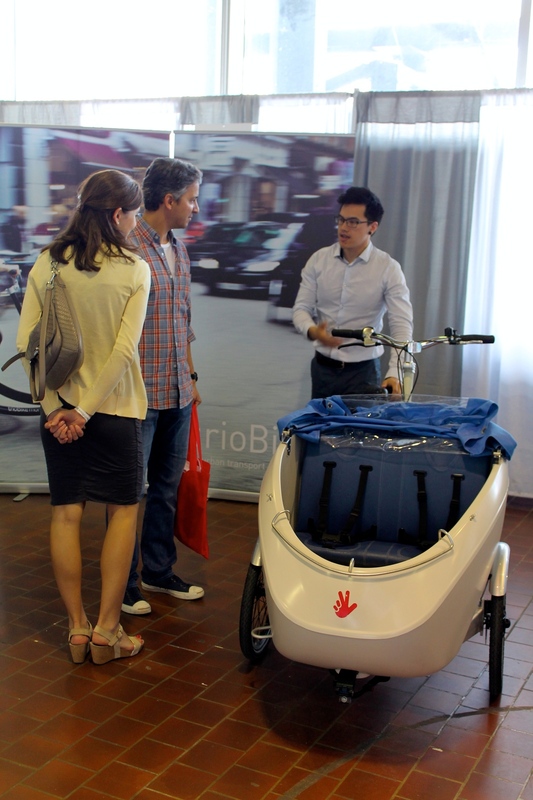 Our experience in New York City with TrioBike at New York Baby Show was unforgettable. Thank you to all the parents, bloggers and businesses we met. Your enthusiasm has reinforced our commitment to bringing in the best family#cargobikes to North-America. Triobike and active transportation definitely has its place in #NYC. 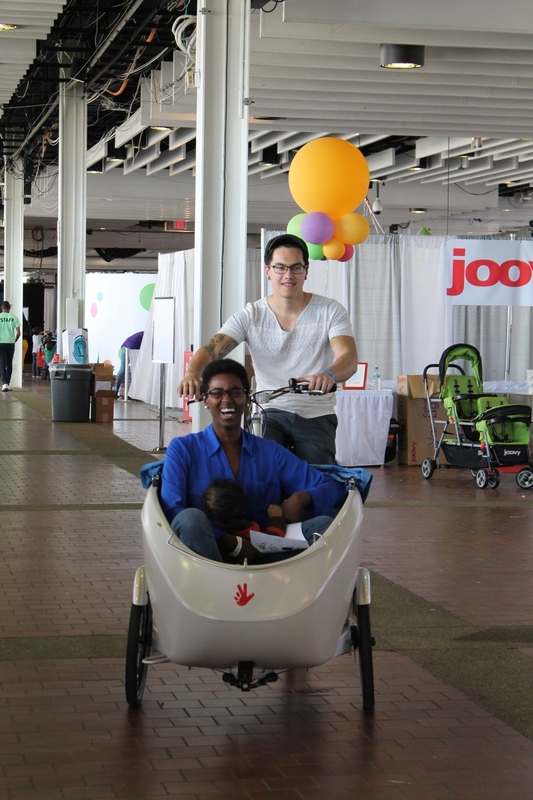 Posted on May 30, 2014 by Lamar Timmins and tagged triobike New York Baby Show Cargo bikes.